The first one was Zoe. Properly named Savannah Zoe, which means “from a barren field, LIFE!” Zoe was the first life Randy and Kelsey rescued. 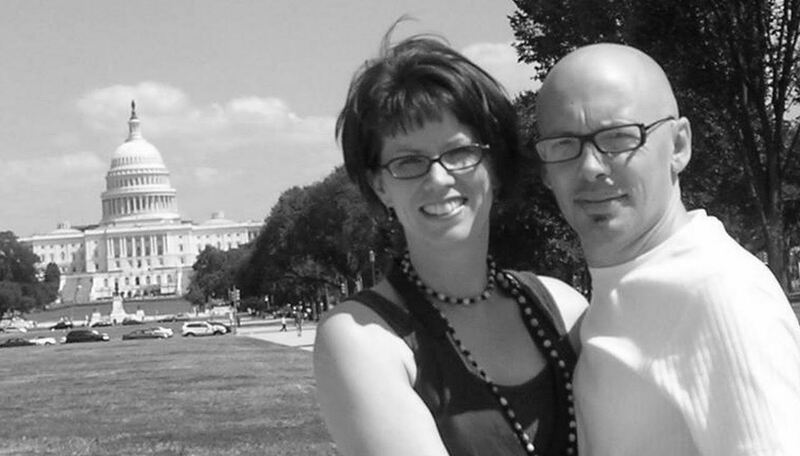 It was 2006, just one year after the Bohlender family had spent a year of their lives in Washington, D.C. crying out in prayer at the Supreme Court for the ending of abortion. The next year they began the journey of being the answer to their own prayers, a journey that has not stopped. 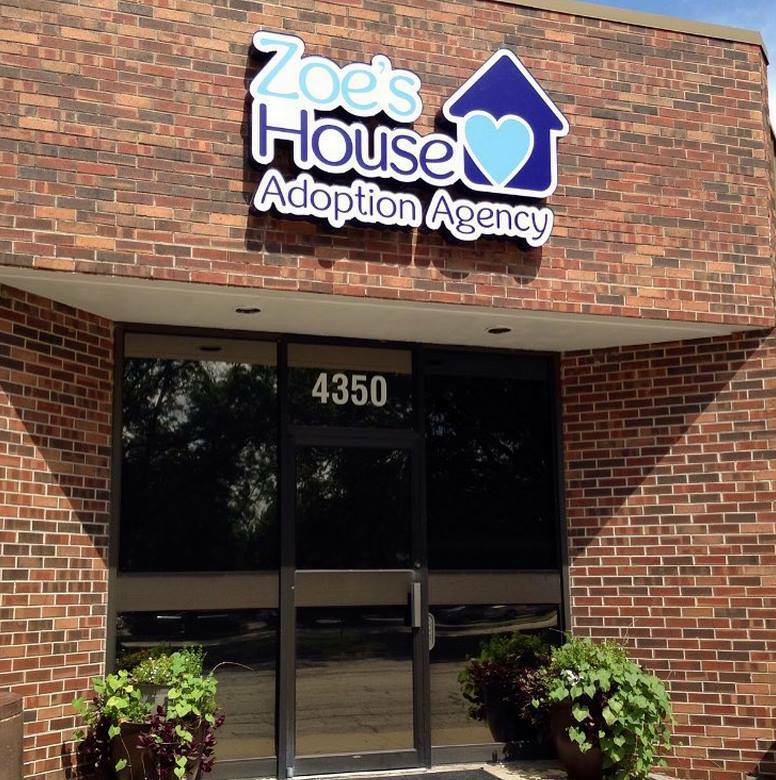 Now, the Bohlenders have six adopted children, and just this week, they launched Zoe’s House Adoption Agency, to help others be the answers to their own prayers, as well. Their journey went from praying in Washington, D.C. one year to Las Vegas the next, where Zoe entered their lives. It was a Tuesday when Randy received a phone call from Las Vegas telling him Zoe, who wasn’t theirs yet, had been born. The social worker said she was “half African American, half Hispanic, with a gorgeous head of hair.” That day set a whirlwind in motion. 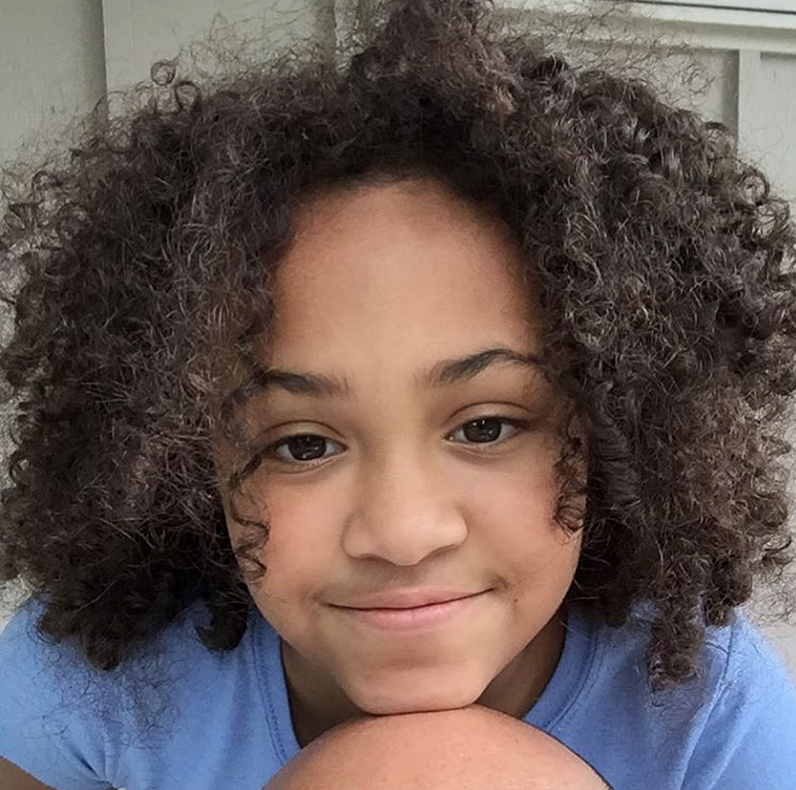 Zoe, the little girl who started it all. The Bohlenders rushed to Las Vegas to meet their daughter. Randy and Kelsey were already parents to three boys: Jackson Taylor born in 1993, Grayson Alexander David born in 1997, and Zion Isaiah born in 2001. But that year in D.C. had wrecked them for adoption. In 2008, we felt the Lord encourage us to get a home study done “just in case….” something happened and we needed to be able to adopt. It was completed on a Wednesday night. Thursday morning at [a] 6 a.m. prayer meeting I received a comment on my blog that said, in essence, “My sister in law had twins and we’re looking for a Christian family to adopt them….” By 7 a.m. I’d made phone contact with the birth mother’s family and then had four or five phone conversations with her. 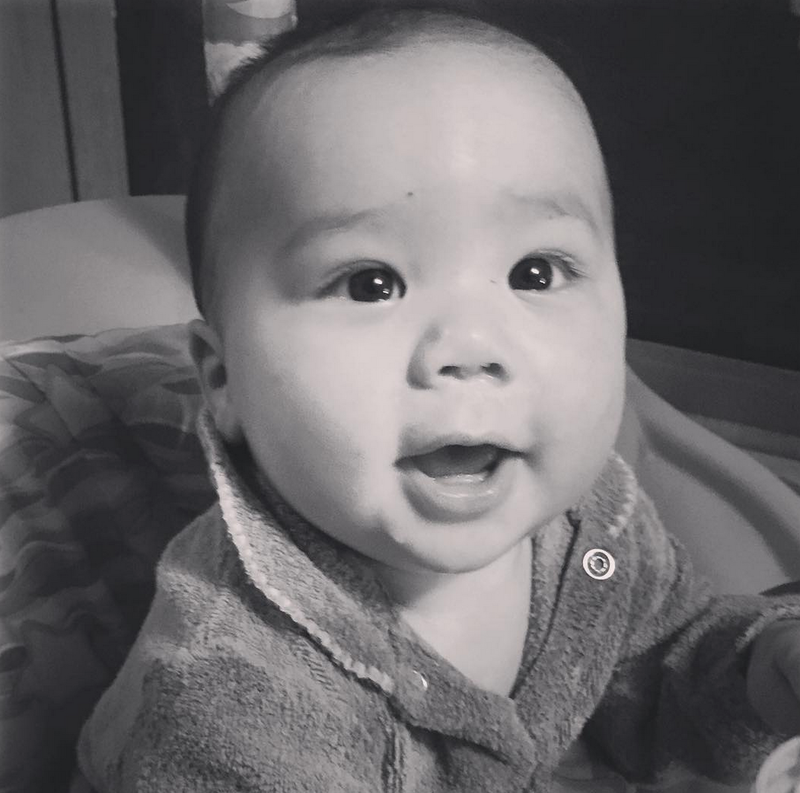 At 2 p.m., she said “I think if I met you I could make a decision.” We raced to the airport, and by 8 a.m. Friday morning we were in her hospital room. We left the hospital that day (Friday) with Anna and Mercy. Three years later, I received a call from her family again – she was pregnant with twins again. By this time, we had grown fairly close with them and felt comfortable talking openly. We knew she would not be able to parent them, and offered to adopt if it would be acceptable to her and them. It was, and we were in Florida for the births of Creed and Cadence. 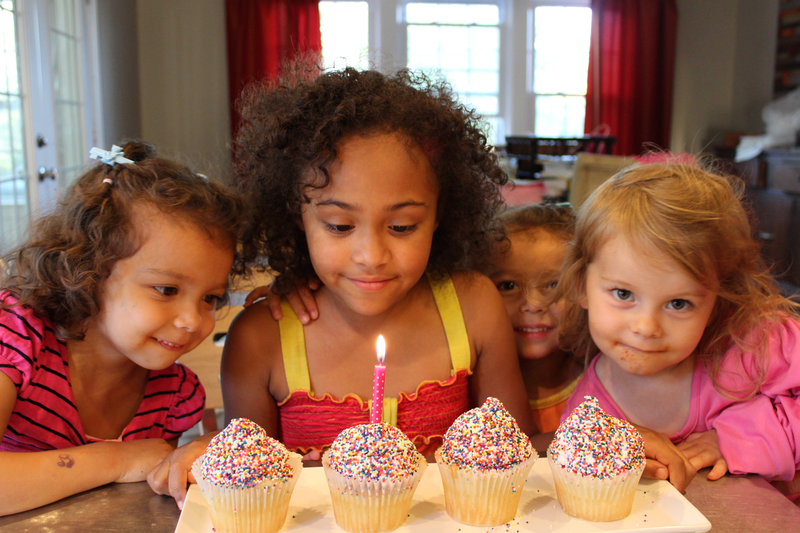 Zoe, along with Anna River and her identical twin Mercy Rain, born in 2008, got another sister in 2009 when Kelsey and Randy had a biological child, their third girl, Piper Eden Key. Creed Elijah and Cadence Eliyana came along in 2012. Another three years later, [the same birth mother] had a baby boy. Her family was unaware she was expecting, and the state was involved more closely this time. The newest Bohlender, Scout, biological brother to the two sets of twins. The Bohlenders didn’t set out to be a family of 12. They set out to respond to God, and He made them a family of 12 – something that, while beautiful, wasn’t as simple as the happy family pictures make it look. Our adoptions were not simple in their origins. In fact, they got more complicated as time went on. Even so, I remember why we started. In 2005, in front of the U.S. Supreme Court, an abortion rights advocate yelled in our face. And Randy and Kelsey knew their answer had to be yes, at least as far as they were able. Even as they brought home Scout, they were in the midst of launching a new adoption agency. Zoe’s House Adoptions received its license just last week. The signage is up, the Facebook page and website are live, and the road to LIFE is tucked away on a street in Kansas on the Kansas and Missouri border – just across the interstate from Planned Parenthood. The physical location serves as a visual for women, a reminder that the real solution to an unplanned pregnancy is often just across the road. And at the end of the day, that’s what the Bohlenders’ pro-life lives are about: pro-child. 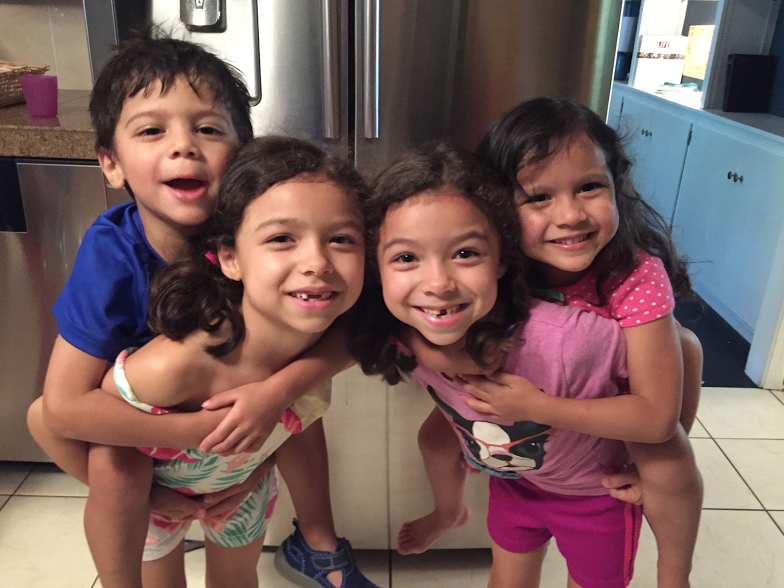 There are six children in their home who know that better than anyone. Randy and Kelsey are committed to helping others adopt and find resources. You may contact them at www.randybohlender.com.